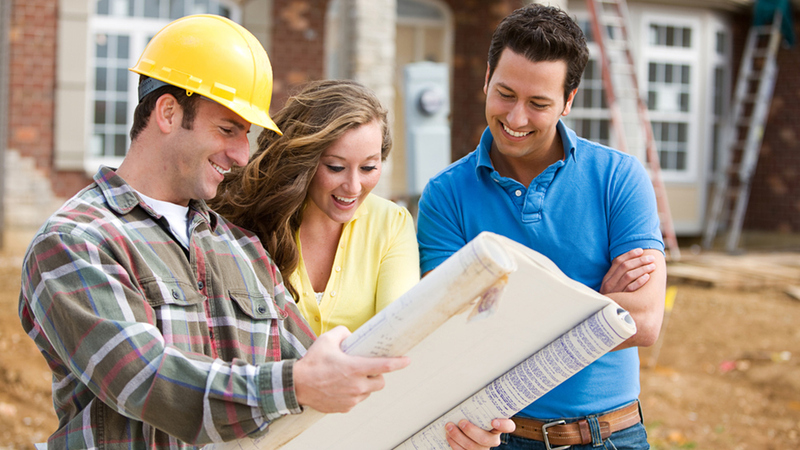 Located in beautiful southwest Michigan, Countryside Homes offers specialized services in the areas of financing, project management, and custom design with over 30 years experience in the building industry. 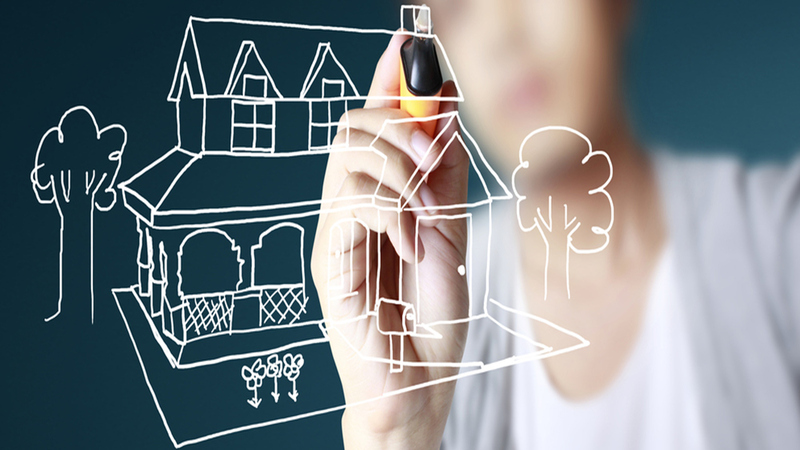 We specialize in finding the right home for your lifestyle as well as your budget. Find out how we strive to make your experience hassle-free. Everyone wants to be "smart" when building their home. Learn how to make wise judgements on the many details that come with the territory. Heckaman Homes is a manufacturer of custom modular homes, also known as "off-site" or "systems-built" homes. Our homes are built to meet state and local building codes. We offer ranch, cape cod, two story and multi-family housing and specialize in customized floor plans. The average home size ranges from 850 to over 3,000 square feet. Heckaman Homes are sold through a network of authorized builders located throughout Indiana, Illinois, Michigan, Ohio and Kentucky. Established in 1969, Heckaman Homes is one of the oldest modular home manufacturers in the Midwest having built more than 15,000 houses from its original location in Nappanee, Indiana. At this time Countryside Homes is meeting with future homeowners by appointment only. We would love to talk with you and show you through some of our different models. If interested, please contact us using the information below or click here to make an appointment.